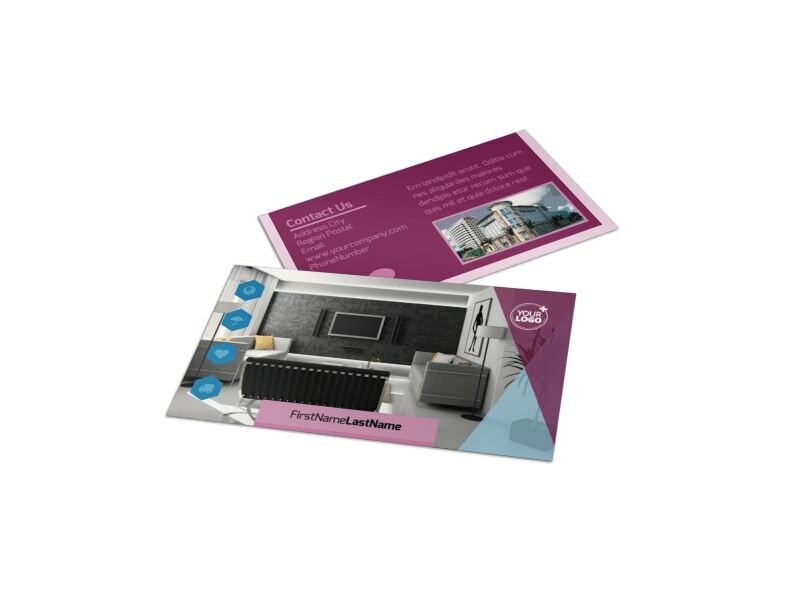 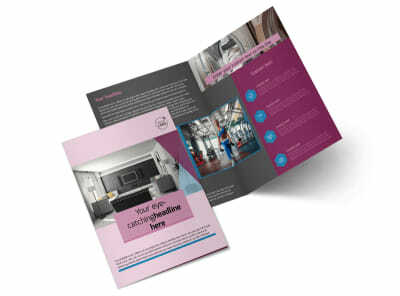 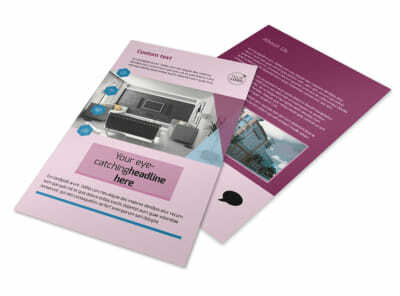 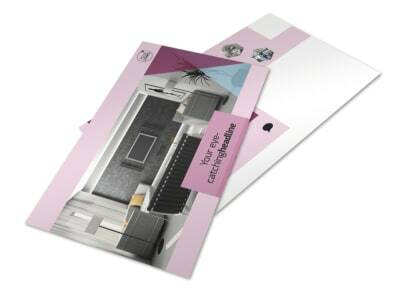 Customize our Apartment Living Business Card Template and more! 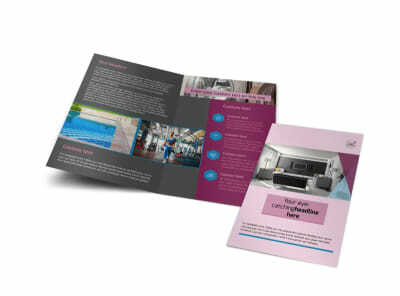 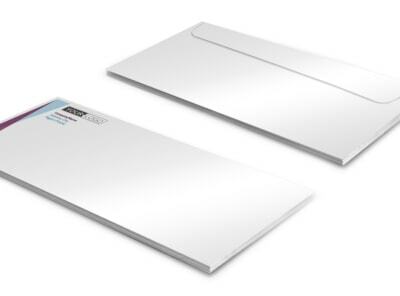 Remind potential clients that you have units available for rent with apartment living business cards. 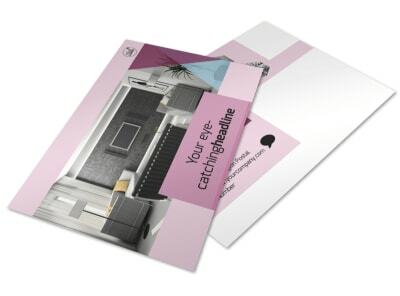 Personalize your business cards with a photo of the buildings you have available, or use a stock image from our photo gallery that best represents apartment living. 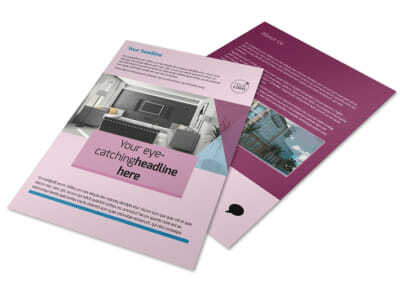 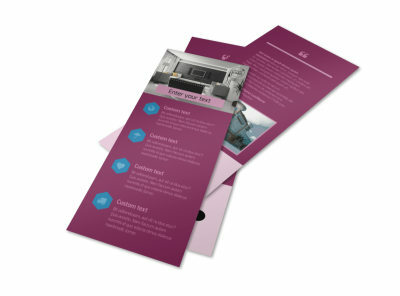 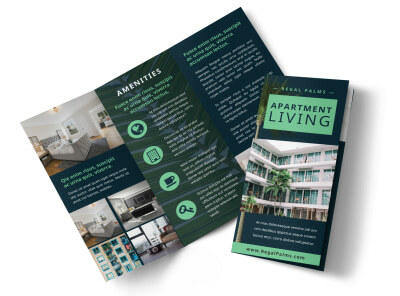 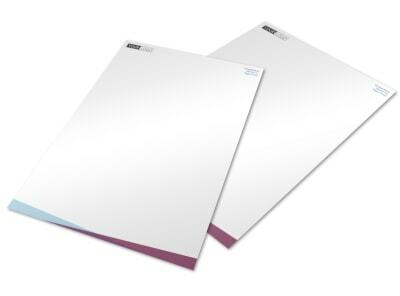 Choose a color theme and list all your important contact info so apartment hunters can easily get ahold of you during their search for the perfect home, then print with our expert printing services to distribute among the public.